If you're looking for something to do this weekend, maybe with the kids or, seeing as Sunday is Mother's Day, here are a few ideas. They are the top ranked things to do in Castleford, according to reviews on TripAdvisor. Test your skiing and snowboarding skills at Snozone at Xscape. Whether you're just starting out or take to the snow like a pro! There's plenty to do at Fairburn Ings from pond dipping, feeding the ducks, play area, bird watching...the list is endless. And dogs are welcome too! 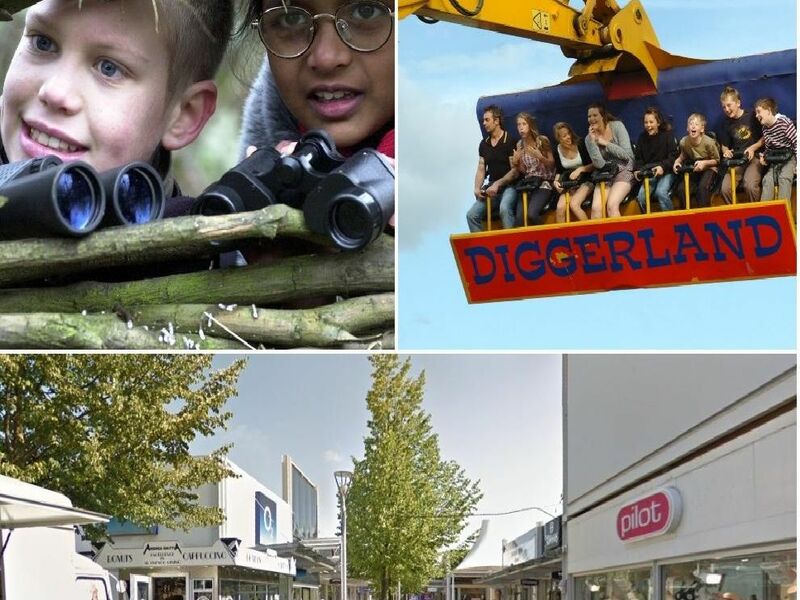 The adventure theme park experience where children and adults alike can ride, drive and operate real diggers, dumpers and other full- sized construction machinery. If you fancy a day strolling around the shops and stopping for a spot of lunch, here's where to go!